Occupational therapy and speech therapy that empowers children, families, and adults. Light Your Path. Call Now!Light Your Path. Call Now! Joyful, cohesive families can weather the storms of life and make our community stronger. The Lamp Post believes that relieving the strain of sensory integrative dysfunction in our clients unlocks potential that can make our community stronger and our world a brighter place. Helping to develop neurological, sensory, visual, and motor skills. Learn about sensory processing disorder and how we can help. 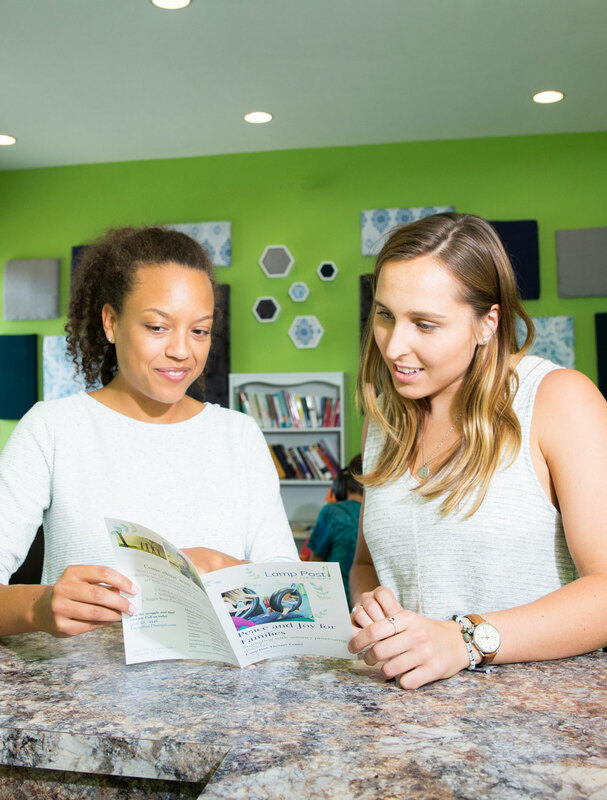 At Lamp Post, parents participate in their child’s treatment, enhance their parenting skills, and are supported along the way. Information, links, and suggestions for professionals looking to help others. At LPT, we don’t just focus on kids. Adult therapy is also offered. Focus on language and oral motor development. 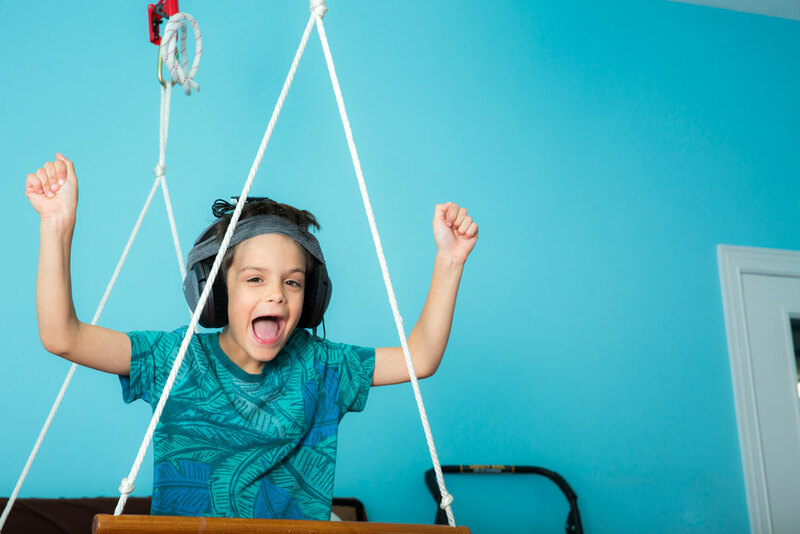 Schedule an evaluation with an experienced occupational therapist if you: suspect a sensory processing disorder, have been diagnosed with add/adhd, etc., or feel like your child may be delayed in developing social and/or motor skills. Set up a time to meet and discuss the results, concerns, and set goals. Set your treatment plan into action! The longer we wait, the harder it is to make meaningful change and progress. The sooner treatment begins, the better the results. Time goes by fast. Don’t waste time continuing to struggle. Call us today!